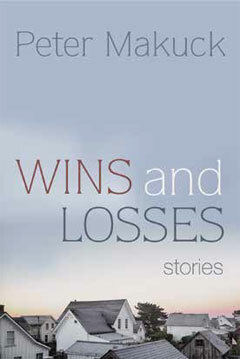 Please join us in congratulating Aaron Brown, whose debut poetry collection and 2016 Gerald Cable Book award winner, Acacia Road, is now available from Silverfish Review Press. Pick up your copy today. 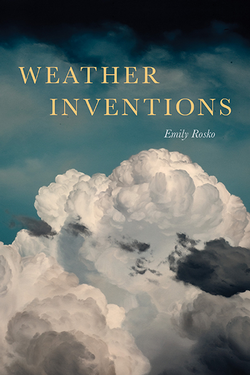 Congratulations to former contributor, Erin Rodoni (Issue 192), whose first book of poetry, Body, in Good Light, won the 2015 Sixteen Rivers Press Manuscript Competition and is now available for purchase. Pick up your copy today. 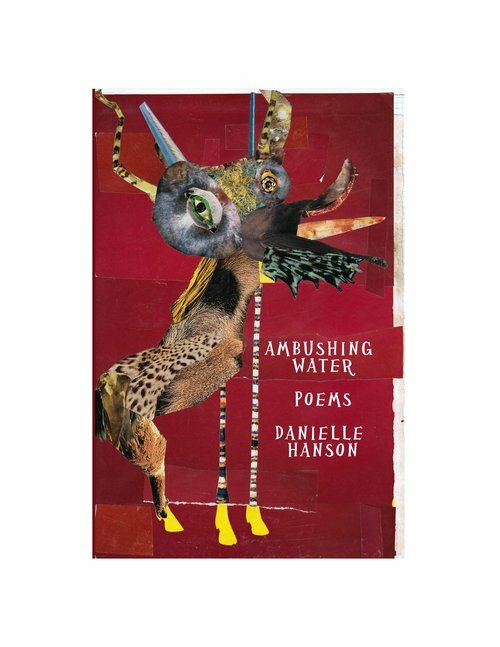 Congratulations to Cimarron contributor, Danielle Hanson, whose book of poems, Ambushing Water, is now available from Brick Road Poetry Press. Pick up your copy today.